From the first whiff, to the last smile, this lemony strain will liven-up your personality and energize your day. 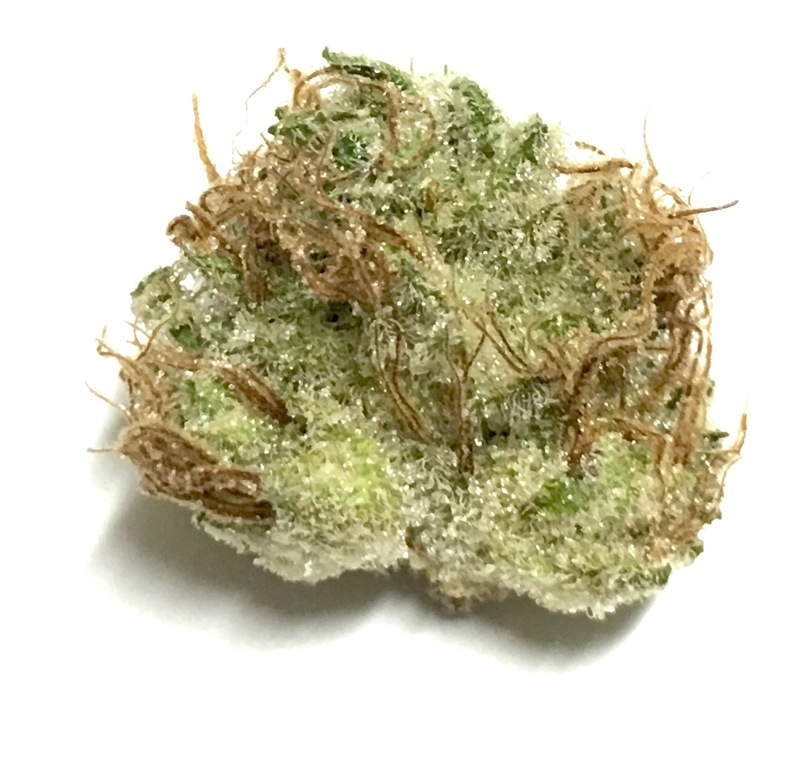 I love the way this sativa-dominant hybrid launches you up from the seat of your pants, and forces you to be active. This is an all-day strain for me. It’s also an appetite suppressant, considering you let it keep you occupied for any length of time. This THC content will get you twisted. Squeeze it up, and roll up some lemonade fatties. You deserve a tall glass of Super Lemon Haze. Drink it up for days. Hang up the poster and join the craze. C’mon lemon-heads! Let’s blaze!